Pakistan eye second consecutive series win: After being battered in the Test series, over the course of which several dressing room controversies surfaced, Pakistan were not expected to have the momentum on their side ahead of the last one-dayer at Cape Town. In fact, the mere thought of the final match of the series being a series-decider would have faced outright rejection. 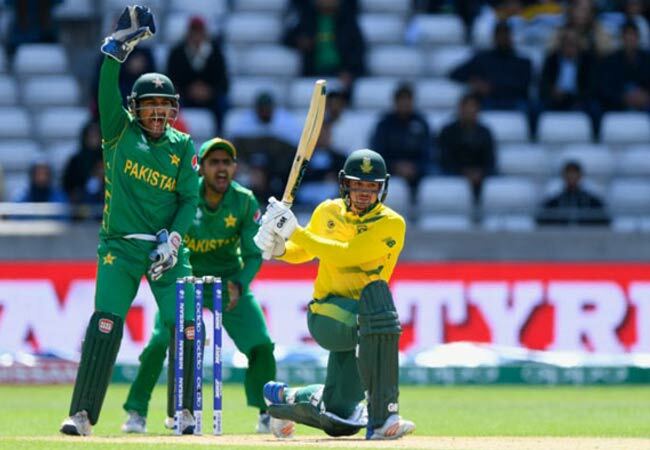 On surfaces where South African batsmen have pulverized the best of the bowling line-ups, Pakistan’s bowling unit has done well to keep the screws tight on the hosts, which has allowed them to keep the wickets’ column ticking. In the Pink ODI, it sparked an epic collapse that restricted the Proteas to paltry 167, which on any other day would have been beyond the 300-run mark considering South Africa’s batting prowess in pink.